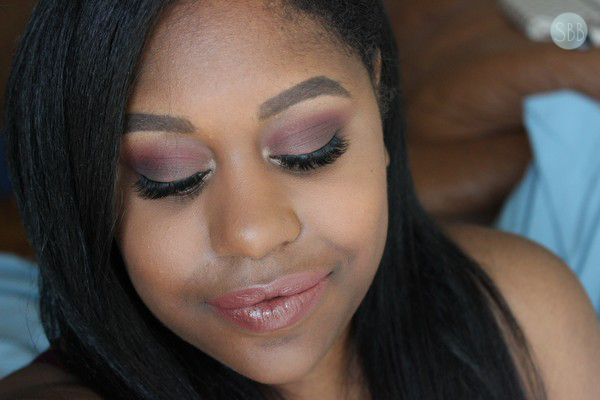 Esqido Lashes are a brand that custom designs their lashes and makes them by hand. Esqido Lashes can be used up to 25 times, are made with a cotton band resulting in a lightweight and comfortable feel. 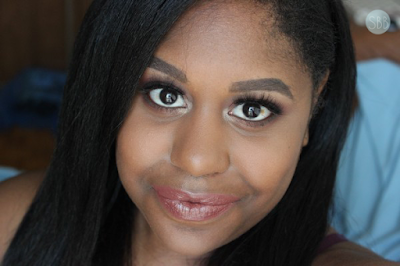 The fur for these lashes are ethically sourced and Eqsido only uses the finest mink hairs to create their lashes. I love love love these lashes they are currently one of my favorite pairs of lashes that I have. They are beautiful! I love the style of them and that they don't feel heavy on my eyes. These are defiantly lashes that I could see working well for a lot of different eye shapes as well they are perfect for day and night. 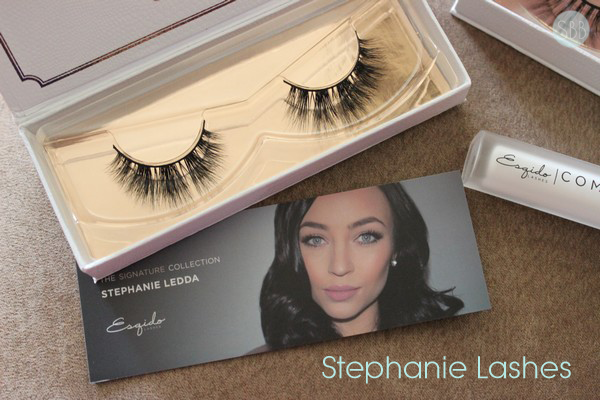 The Stephanie Lashes are $38.00, Stephanie and Esqido they came up with this beautiful design together. 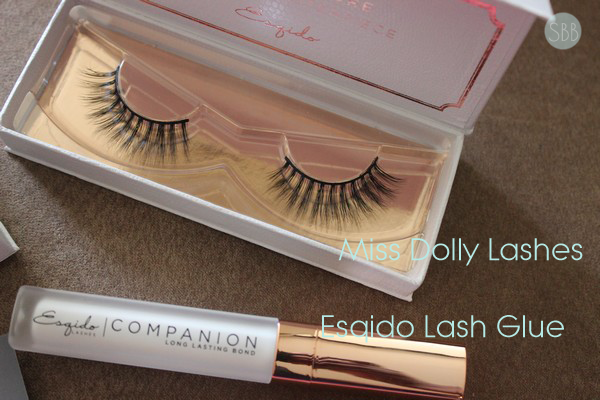 The Miss Dolly lashes are I feel more of a natural lash set. They are $35.00 which is less then the Stephanie Lashes. 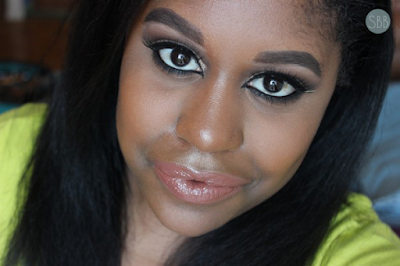 If you don't like dramatic lashes then these are the lashes for you. I like these on days when I don't want to wear lashes with lots of volume. 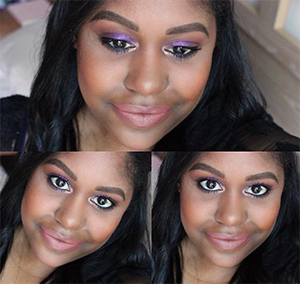 With all Esqido lashes they can be worn up to 25 times with taking good care of the lashes. Esqido's eyelash glue is latex free and comes in a tube packing that has an applicator brush. Personally I love lash glues that come like this as well I like latex free lash glues I find that get tacky faster making the wait time to apply them less then with other glues. However I did have a bit of trouble with the glue maybe I didn't put enough but twice for me when I used this glue my lashes didn't say one the whole day. 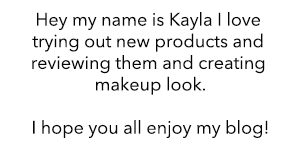 For me I find that I need to put on a little bit extra glue when I use this product for my lashes. The latex free lash glue is $10.00. 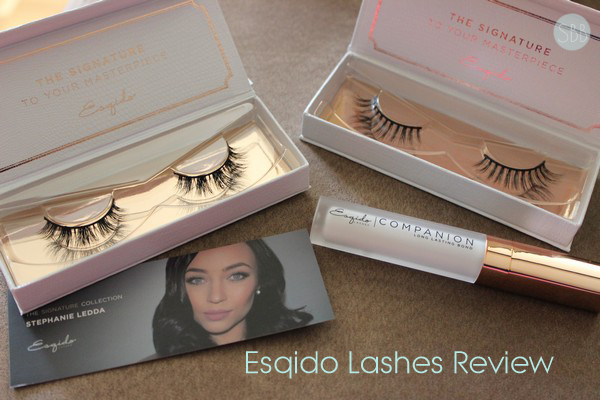 What are you fave lashes from Esqido? 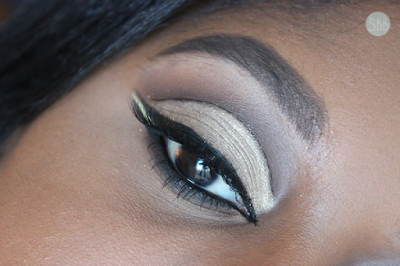 These lashes look gorgeous! Love the natural ones!